From durian pizza to salted egg yolk on everything, Singapore loves a food trend. What made our hall of fame? 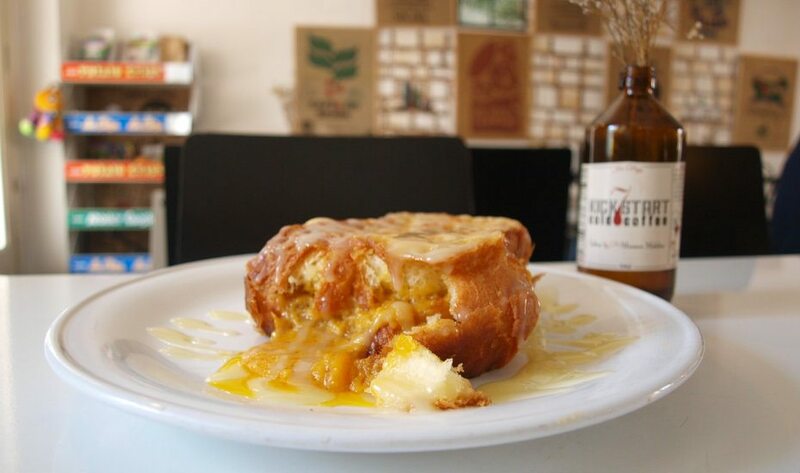 Will these food trends ever die? From chilli crab turkey to durian pizza, let’s pick out the classics and mainstays. As a nation, we’re definitely food obsessed. For years we’ve been making lists and lists of best chilli crab dishes and where to get your laksa fix in town. Trends may come and go but the classics will always stay. Here’s sussing out what the real deals are! No one really knows when the durian season is – let’s just accept that it’s just all-year round. From being legendary stinky and banned from public transport across Singapore, the durian is known as the “king of fruits” and is revered throughout the region. 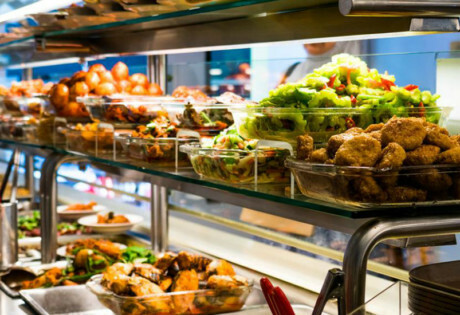 Enter Mao Shan Wang Cafe, a specialty cafe in Chinatown, specialising in none other than – yup, durians. What we tried? 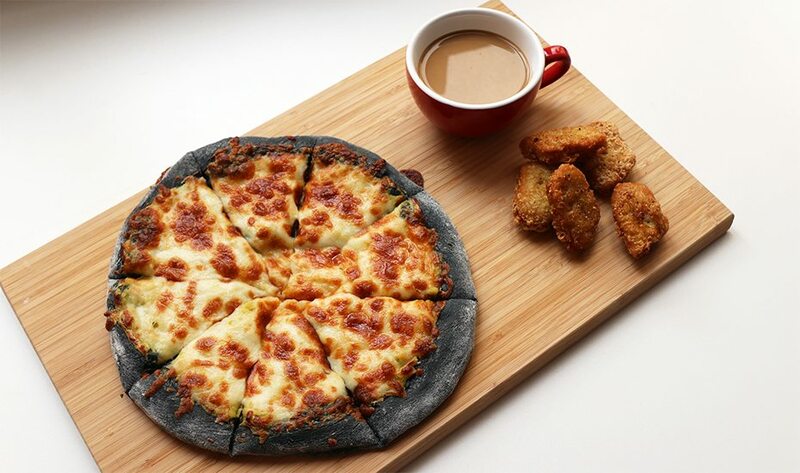 Durian nuggets, durian coffee, and the popular item: the durian pizza. A crazy mish-mash of textures and savoury-and-sweet flavours, personally, I’d say: NEVER AGAIN. Overrated or not, the demand for truffle food stuff is still quite steady. 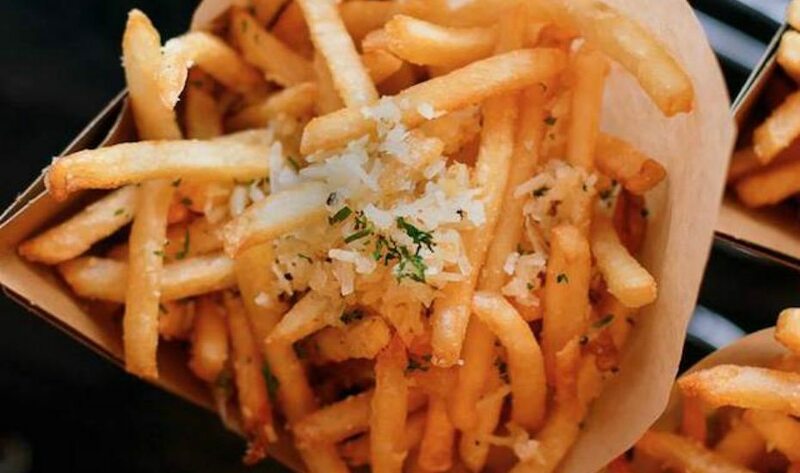 We already have truffle pasta, truffle mayo, ramen with truffles and everyone’s favourite – truffle fries. But when a junk food chain gets on board, you know it’s time to move on to the next trend already! 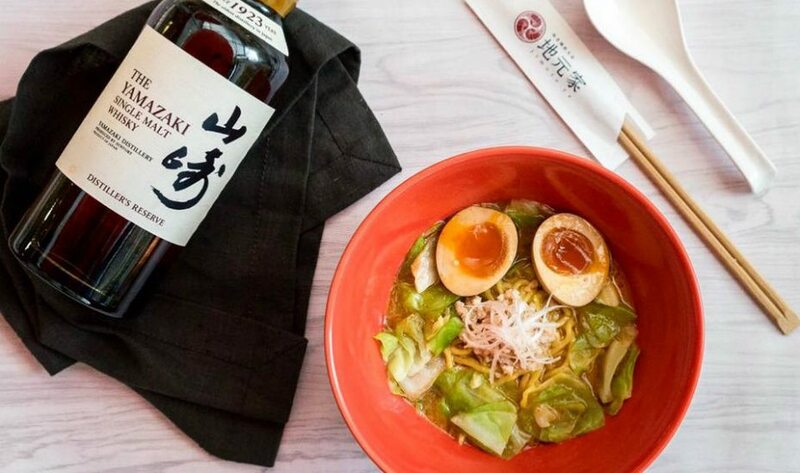 We’ve seen it all – whisky in ramen, ramen loaded up with truffles, and duck confit with French-style ramen. We’re definitely on the lookout for more unusual bowls of ramen around town. If you like your ramen more offbeat, we’ve listed a bunch of places that add a new twist to the traditional dish, start slurping! Snack shop Old Chang Kee recently released its nasi lemak curry puffs way after the nasi lemak hype blew up, and even Gallery & Co is serving a nasi lemak ‘sushi’. 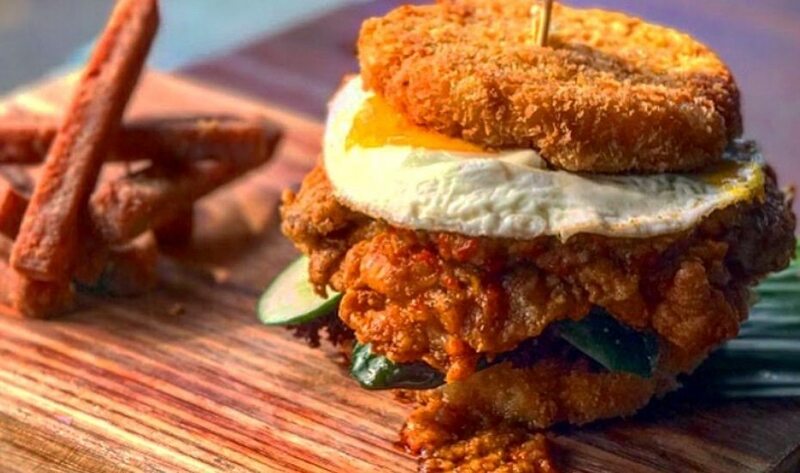 Whether you feel like nasi lemak-flavoured stuff is getting overrated or not, remember that y’all helped the nasi lemak burger sell out at some fast-food franchise. 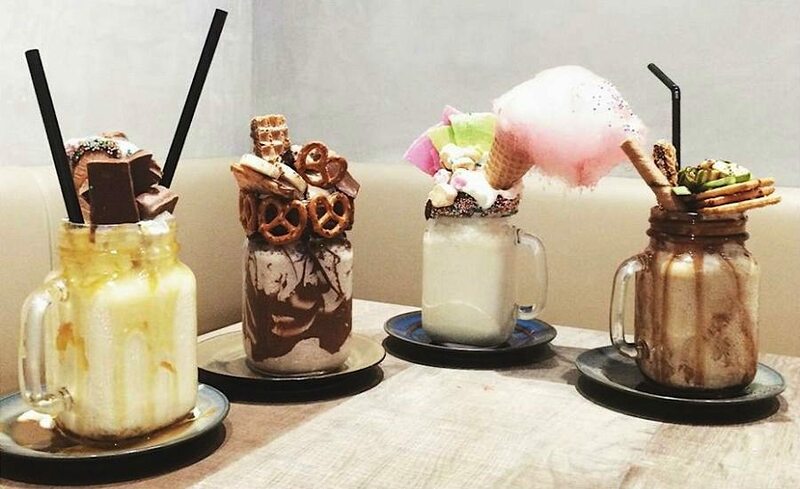 They’re actually milkshakes, but mutant versions of the classic milky beverages. Stacked to the ceiling with donuts, waffles, chocolates, biscuits and other sugary thingamajigs and that’s just what’s on top of the actual milkshake itself which is usually a diabetes-inducing concoction of peanut butter and sugar and full-cream-full-fat something and more sugar. Sure they may look impressive as heck on your social media but real talk, who actually drinks this stuff? I don’t know about you, but the salted egg trend is looking a bit fatigued. It’s actually nothing new, nasi padang stalls have ‘telur asin’ as a choice of sides, you’ll find it in Chinese congee and custard buns as well but more recently, it’s gone a little bit more fancier with salted egg prawns, pasta and even a salted egg Japanese tendon. Yes, it is a much loved, much lauded dish in Singapore. Sure, the classics will always remain a staple but now there’s an array of chilli crab pasta dishes, chilli crab-flavoured instant noodles, potato chips, dumplings and even Christmas turkeys. We’ll still have a soft spot for this national dish, though. We totally get why there’s so many laksa-flavoured food items out there – it’s because laksa is super delicious. 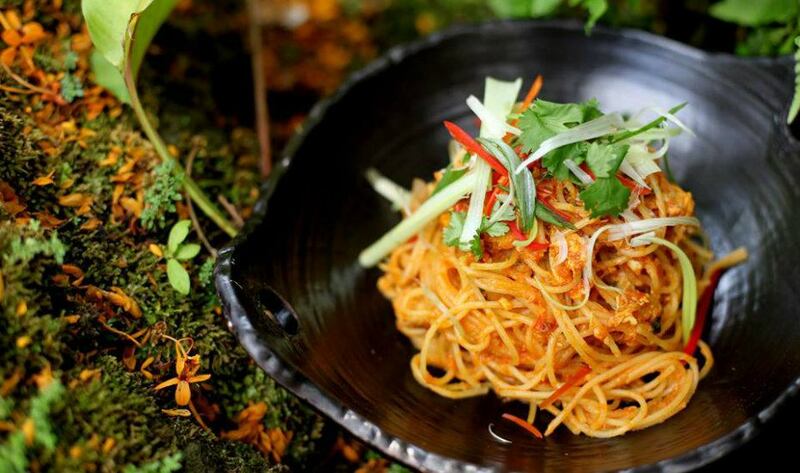 From potato chips to laksa pizza, we love having laksa on everything… so carry on this craze! It started innocently with rainbow-layered cake that we saw pop up at every hip cafe and coffee joint – then someone took the concept and went nuts with it. 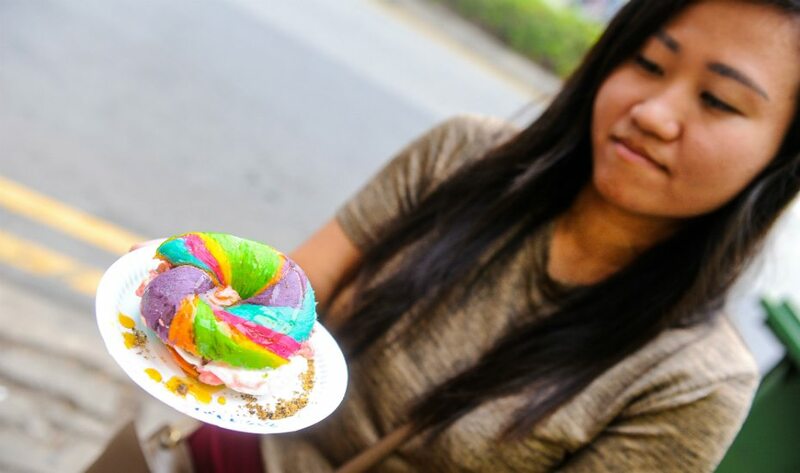 From rainbow bagels filled with cream cheese and rainbow-hued tamago (yup, the Japanese omelette) we saw at the Ramadan bazaar last year. Since then, we’ve had rainbow cheese toasts and unicorn ice cream cones… yey to progress. Trends come and go, but our these babies are here to stay. Another trend that just keeps blowing up in Singapore is bubble tea. 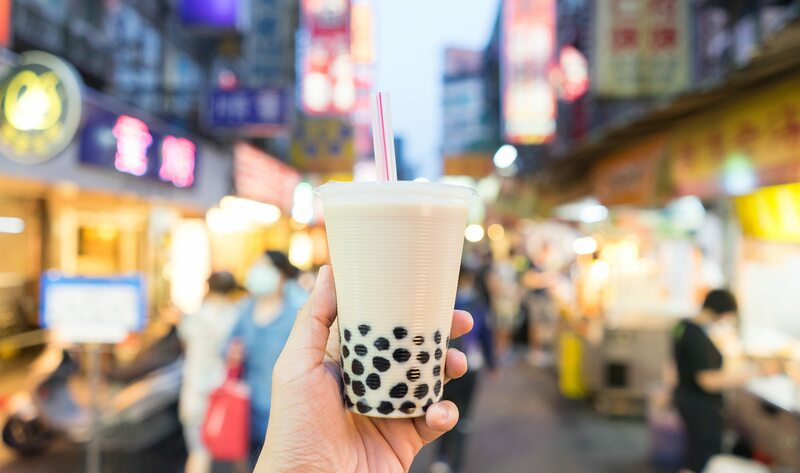 From healthy fruit versions to super decadent servings, complete with whipped cream, you can always depend on a nice cup of bubble tea for those treat yo’self days.